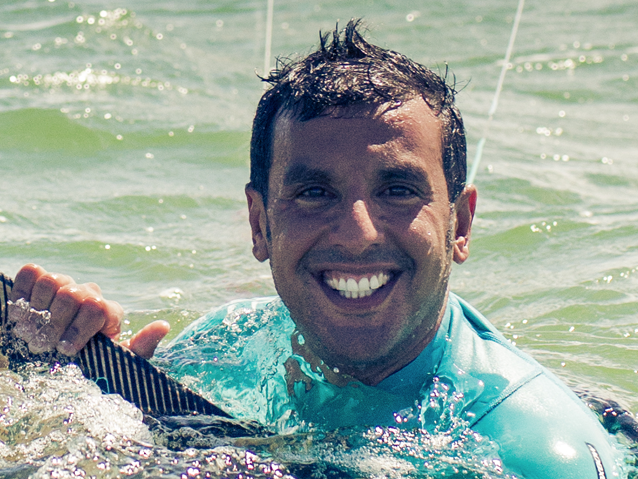 This course introduces you to kitesurfing. You learn about how to pick a safe location and wind conditions, how to setup your kite and how to control the kite. Great emphasis is placed on safety so before handling a kite you learn what safety systems are available and how to operate these. Once you have basic kite control, you move on to body dragging. This is where you actively steer the kite to drag you through the water. Once you learned how to perform a body drag independently, you move on to water starting with the board. 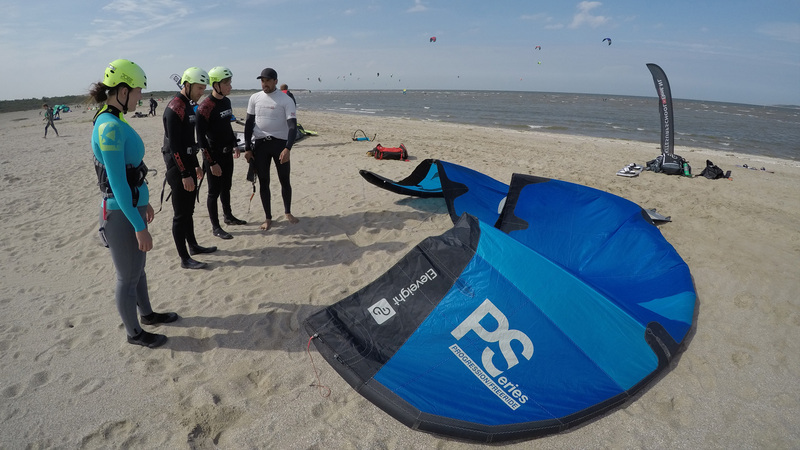 After completion of IKO Level 1, you know how to safely handle the kite, how to perform an independent body drag and how to asses the dangers of a location. Kitesurf IKO – Level 1 Cost: € 110, – Including: material (wetsuit + harness + helmet + kite) Duration: 4 hours.